Does your marketing, communications or digital team have ambitious plans around social media? Are you looking for ways to improve how you reach, engage and service your customers or community on social media? In complex social media environments with multiple accounts, multiple locations or teams, or multiple objectives, it can be a real challenge to maximise the use of social media across the organisation and at the same time manage the risks associated with increased access and usage. Watch this webinar with Naomi Linford, Enterprise Social Media Specialist at CrowdControlHQ, and Tom Roberts, Digital & Social Media Marketing Manager, to hear first-hand experiences of delivering social media marketing, social customer services and community engagement across 135 networks for one of the UK's largest leisure centre operators. One not to be missed! 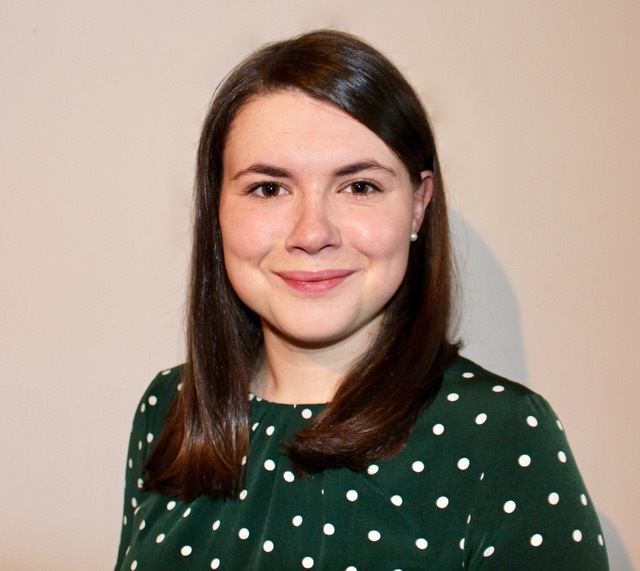 Naomi is an Enterprise Social Media Specialist at CrowdControlHQ, helping some of UK's best-known organisations understand how to use social media to achieve their business objectives. Tom is an experienced Digital & Social Media Manager. 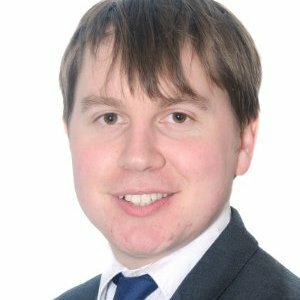 Most recently, Tom was responsible for the successful enterprise social media programme at one of the UK's largest leisure centre operators.